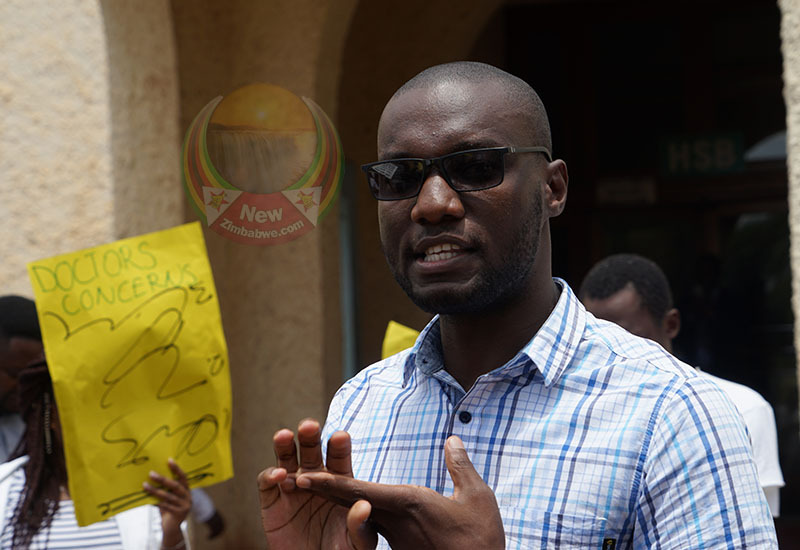 DOCTORS have claimed they are being forced to use condoms when performing examinations due to the shortage of gloves as the ongoing strike by junior General Practitioners enters its third week. 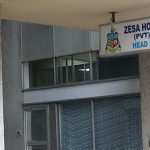 Members of the Zimbabwe Hospital Doctors Association (ZHDA) called the strike to demand payment of salaries in United States dollars. The junior doctors also want the government to address what they describe as a critical shortage of critical medicines as well as surgical and medical essentials. 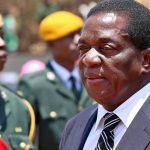 Government has ruled out payment of wages in US dollars while negotiations failed to make headway on the other demands by the medical practitioners. The doctors staged a demonstration at Parirenyatwa hospital in Harare last Friday. ZHDA treasurer Prince Butawo told journalists that doctors were now being forced to use condoms during examinations due to the shortage of gloves. 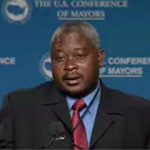 “We are forced to compromise and (beyond) our limits, and doctors ask as to when will this bush medicine we are practicing will end,” said Butawo. “We have what we call the DRE procedure in which we are expected to wear gloves, but the gloves are not available. “So, instead of using bare fingers we have now resorted to the use of condoms for us to perform that procedure. “There are a lot of things; for instance, gynaecology in women, we now have to use condoms instead of gloves. ZHDA secretary general Mthabisi Bhebhe also revealed that hospitals are not providing doctors with jelly which is required for lubrication, again forcing them to resort to condoms which come with lubricants. “We are forced to improvise using condoms because our hospitals do not have the KY Jelly used for lubrication,” said Bhebhe. The doctors have rejected appeals by the government to return to work while their grievances are being addressed. 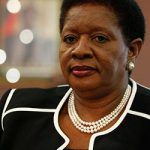 According to Bhebhe, meetings with the minister of health and child care have failed to reach an agreement.